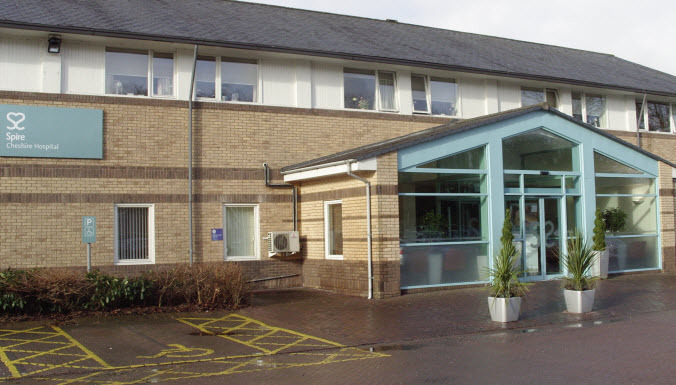 Spire Cheshire Hospital is a private hospital that offers high quality medical and surgical care to patients throughout Warrington and the surrounding Cheshire area. The private hospital is part of Spire Healthcare, a healthcare provider committed to delivering excellent individual care and customer service across its 39 hospitals and specialist cancer centres around the UK. Spire Cheshire Hospital is staffed by an experienced and reputable multi-disciplinary team, this is shown by the recent Outstanding rating the hospital was awarded following its latest Care Quality Commission (CQC) inspection. Aiming to continually improve patient and staff safety, the hospital has invested in the upgrade of its security systems. 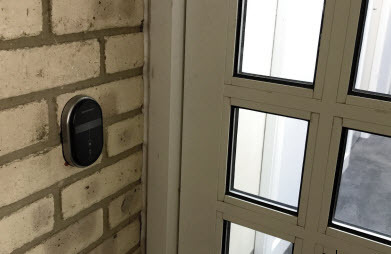 Local Mul-T-Lock dealer, Safeguard, recommended SMARTair, an intelligent and easyto-use access control solution, to replace mechanical systems. 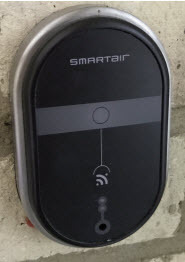 “SMARTair incorporates contactless technology, which means access to secured areas is given using a card system. Plus, it allows for access to be given to as many people as needed and permissions to be managed and adjusted over time, which made it ideal for the Spire Hospital”, says Martin Richardson, Owner of Safeguard. “We had been looking for a solution to upgrade the security on site for a while and after evaluating different solutions, we decided that SMARTair, was the best fit for our requirements,” says Martyn Stanway, Engineering and Estates Manager at Spire Cheshire Hospital. Helping to improve efficiency on site, SmartAir has also contributed to saving costs and reducing the inconvenience associated with a traditional control system, particularly with key loss and replacement. In fact, with SMARTair a lost card can be deactivated in a minute and a new card issued at the same time, whereas with a traditional system the replacement of the whole cylinder and issuing new keys would be needed. 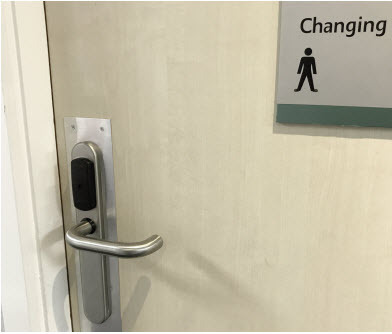 The first stage of the process comprised the installation of SMARTAir on nine doors located in the main access areas of the hospital – the main and the staff entrances – as well as on the doors giving access from out-of-hours reception to the departments. The system was also installed on the staff’s changing and photocopying rooms. In a second stage, the hospital focused on storage areas, where critical paperwork and information was kept, as well as on the remaining external doors, making external access 100% controlled through SMARTAir. “We plan in the near future to install SMARTair in other areas of the hospital and our aim is to have the system to cover the whole site”, concludes Martyn.